2. Dual purpose. 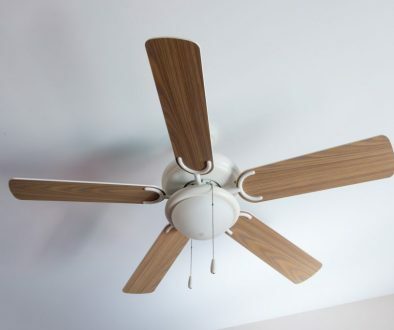 Most ceiling fans are equipped with lighting options that enable them to serve as a two-for-one product in which both uses, lighting and cooling, improve the comfort, aesthetics, and functionality of any room. 3. Style-driven accessory. Maybe your primary goal isn’t adding room lightning or improving your home’s energy efficiency, but rather it’s in finding the right products to compliment or create a desired style in your home. 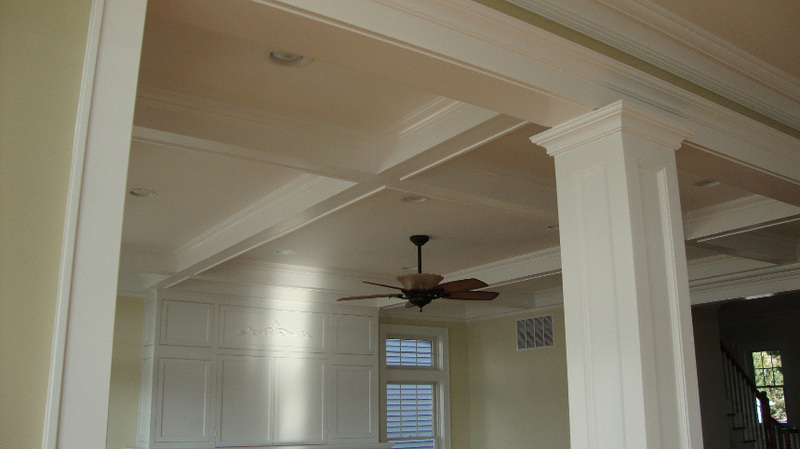 Ceiling fans come in a great range of sizes, styles, and finishes that can add to most any personalized interior style that you’re trying to achieve. 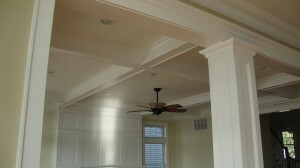 Once installed, the right ceiling fan can serve as a focal point or a desirable statement piece for a room. 4. Safe to operate. 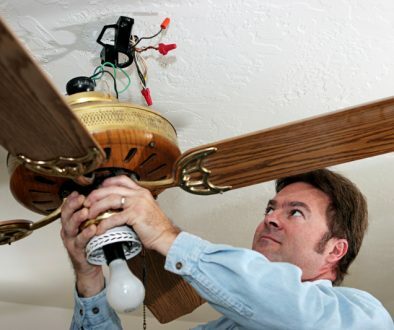 Ceiling fans are a much better choice over floor standing or smaller desk-styled fans, particularly in homes that have children or pets. That’s because ceiling fans can’t be knocked over, wandering fingers and paws aren’t going to be caught inside their blades, and there aren’t any exposed cords or plugs that can be chewed up and cause minor shocks. 5. Easy and fun technology upgrades. Technology abounds in the home accessory industry. 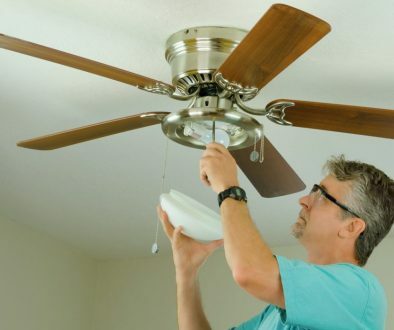 Modern fans often offer the ability to be easily programmed to turn on/off at set times or to be operated with a model-specific fans. In some areas, local utility companies are experimenting with mobile apps that can control the various lights and fans throughout your house so that with a few flicks of your fingers, you can turn on any fan and/or light combination in your home at any time.